As Big Sister E's birthday has arrived quicker than it seems possible, a few thoughts keep running through my mind. First, how in the world did my baby turn four? Four! I can't fool myself into believing she's a toddler at all anymore, four is a full-blown kid. Second, if all of the work I've put into planning for her birthday party is finally going to be put into action... that means that I can finally rest for a little while. And, by a little while, I really only mean a little while. Because in two short months, Little Sister B will be two and don't even get me started on the fact that two years can't possibly have passed since the day she was born. It's really not possible at all. Fortunately, I'm a little less stressed on planning her birthday party because I already know it's going to be a hit with all of our friends. How could they not be excited to show up to a party now that gaddy nipper crayons has sent these guys to help celebrate? Providing fun, custom, recycled crayons for all ages since 2008, gaddy nipper crayons creates the cutest, most unique crayons for any and every occasion. 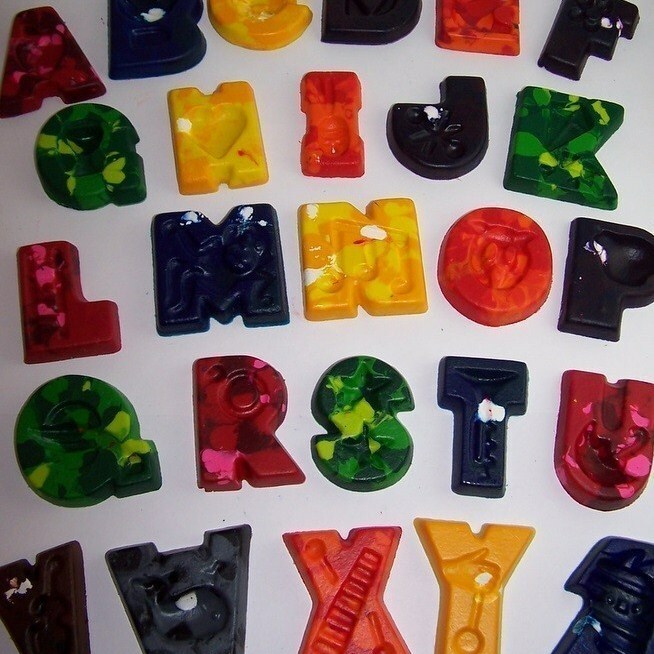 By taking only high quality Crayola Crayons and recycling them into a huge array of shapes, sizes and colors, your next birthday, graduation, anniversary, holiday, shower and more can have the added enjoyment that gaddy nipper crayons can bring. As Little Sister B is a huge Elmo fan, the plans are already in motion for some great Elmo touches to make her second birthday party entertaining for everyone involved. As soon as I saw the Elmo Crayons from gaddy nipper crayons, I knew that they would be the perfect addition to the goody bags for all of my daughters' friends that will come to the party. Arriving sweetly wrapped and tied with ribbon (and solidly packed in a box so that there wasn't even the slightest chip or crack), these cute Elmos were crying out for creativity from the moment that we pulled them out. Measuring 3.5" by 2.25", the Elmo Crayons from gaddy nipper crayons are just the right size for small hands to easily grip and grab them. I wondered if they would be broken as soon as my daughters began coloring with them, but decided to hand them over and see what happened. What I found was that the Elmos held up great! As each one was thick and strong and created out of six traditional crayons, they were able to provide hours of inspiration to color away until my girls' hearts were content. How could they want to stop and put down Elmo? And with no annoying paper labels to tear off or get in the way, I was able to sit back and let them be their own little artists. 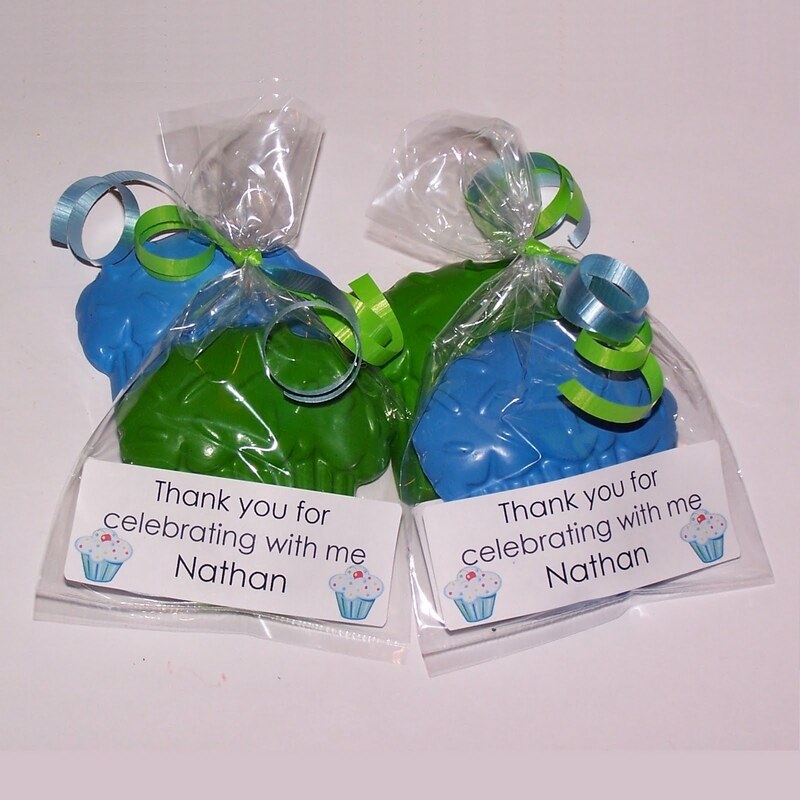 I love that gaddy nipper crayons offers individual packaging for crayons so that the Elmos, ladybugs, Legos or whatever style you choose can come perfectly wrapped and ready to be placed in a goody bag or make a perfect party favor. With so many adorable styles, colors, high quality results and even the option of free personalized labels, these crayons would make a unique addition to events for both adults and children. 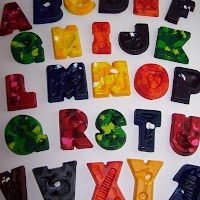 One lucky person will win a $15 gift certificate to gaddy nipper crayons! To enter to win: Visit gaddy nipper crayons and tell me which fun crayons you might pick if you win this gift certificate. 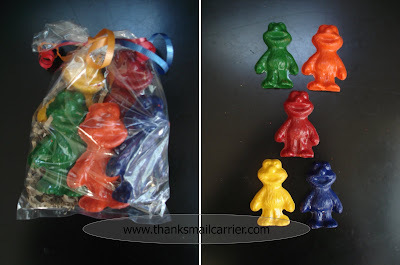 3 Extra Entries if you blog about this giveaway linking back to Thanks, Mail Carrier and gaddy nipper crayons. Giveaway will end on November 5th at 11:59pm CST. Do me the favor of leaving an email address or making absolutely sure it is visible in your profile, I have to have a way to contact the winner. The winner will be chosen by random.org and announced here as well as emailed and will have 48 hours to contact me or respond to notification or a new winner will be chosen. This giveaway is open worldwide! If you are reading this, you can enter! 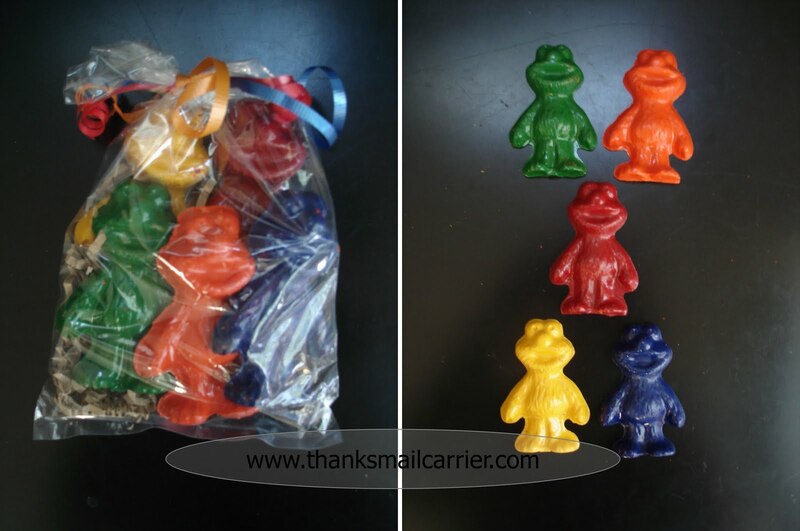 A big thank you to gaddy nipper crayons for providing Elmo Crayons for review as well as a $15 gift certificate for one lucky giveaway winner. The opinions shared are my own and honest and if you really need to see more, click here to see how I roll. 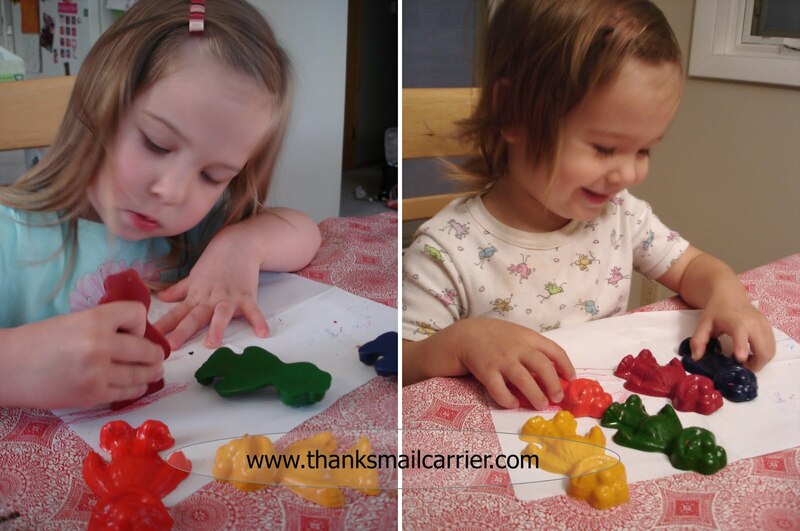 Love the Happy Harvest crayons! What a decision to make. The trains or Elmo. My granddaughter loves any of them but trains and also Elmo are two of her favorites. Grandsons would like Starwars. Definitely bookmarked her site for Christmas. I also entered your Star Costume's giveaway! I also entered your San Lori Stationary giveaway! I also entered your TJ MAXX giveaway! I also entered your ShaToBu giveaway! I also entered your Storkie Express Stamp giveaway! I also entered your Red Envelope giveaway! I've also entered the Glade Scented Oil Candle holder giveaway! I would use it to get the Sesame Street set, the Spongebob set, and the Your Name set! I entered your Goblin Kids giveaway. I follow you on Twitter and tweeted the giveaway link. I subscribe to your email feed using address elizabethreviews(at)gmail(dot)com. Hi there! I'm a follower just stopping by to say HOWDY! I hope that when you take a break that you will stop by my blog and enter the BABY BJORN CARRIER giveaway that I have going on right now! Please drop by my blogs follow me back? I love the silly swirls shining star crayons! I really like the lego ones! I love the Your Name crayons, two things every kids loves - something personailized and crayons! I subscribe to your RSS feed, thanks! I follow on Twitter and Tweeted giveaway! I would get the Fairy Tale Princess crayons! I like the fairy tale princess crayons. MANDATORY ENTRY: 'IF' I win this giveaway, I will choose the "Your Name in Silly Swirls Crayons -- 5 Letters -- Packaged and Ready for Gift Giving." 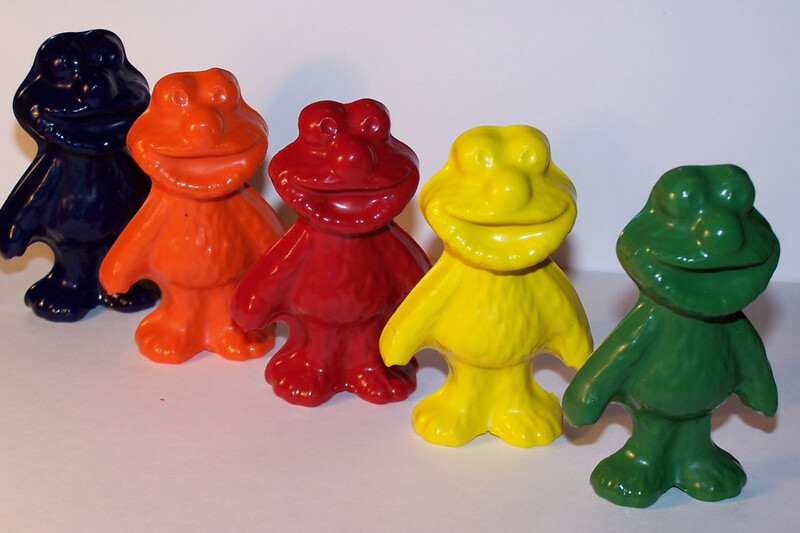 I'd love to get the Mickey Mouse and Friends Set of 5 Crayons. 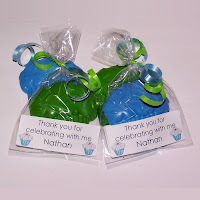 Thanks for the review and giveaway...these are adorable and would make great stocking stuffers! I would choose the Woodland Owl Crayons. I entered the KID K'NEX giveaway. I would get the Ooh la la Eiffel Tower set of crayons. Theme of my oldest daughter's next bday. These would be perfect! Oh my goodness these are so creative! I'm not sure I'll let the kids use them, I'll wanna display them haha. Anyways, I would have to get Zoe the fairy tale princess and Gavyn the batman....perfect stocking stuffer gift! Those crayons are awesome! I want to color with them!! Great product. I love all of the silly swirls crayons. I would probably choose the cars and blooms.